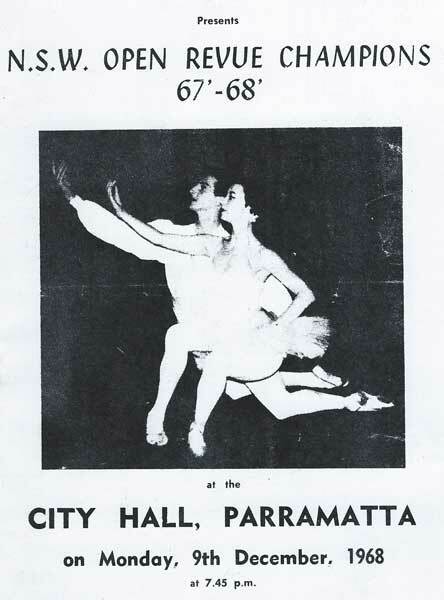 The Ransley Ballet and Dance Centre originated in the suburbs of Sydney. 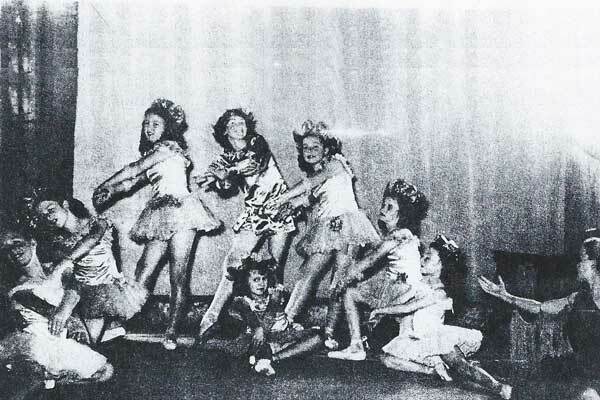 The history of Ransley Ballet is the history of four generations of Ransleys' love of the art of dance, their internationally recognised talents as dancers in their own right, their ability to nurture and foster the talents of the children as teachers and encourage the future stars as examiners. 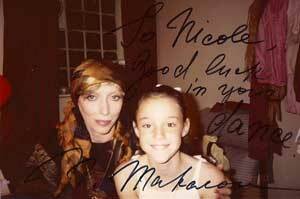 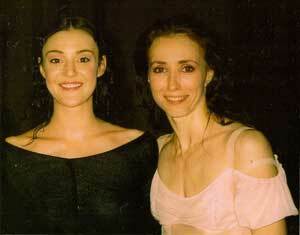 Joy, at the age of 16, took up a scholarship at the London Royal Ballet School. 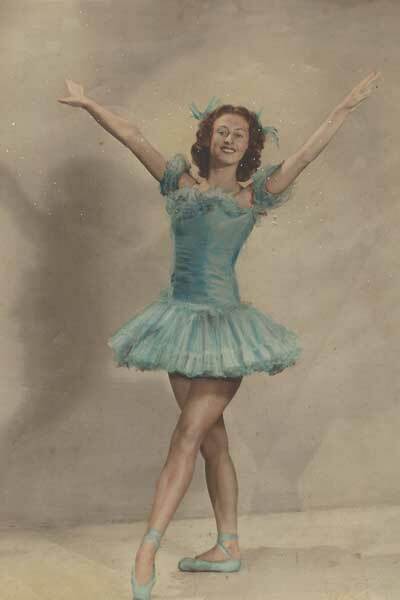 After two years of intensive training and performances with The Royal Ballet Co, Joy joined The Netherlands National Ballet Co, dancing in the Corps de Ballet and as a soloist. 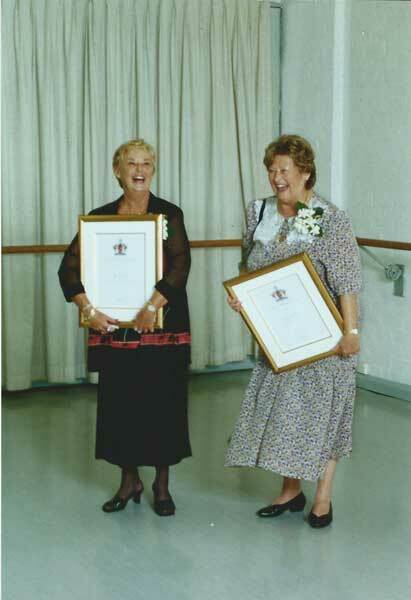 On her return to Australia, Joy and Dawn established a successful dance school in central Sydney. 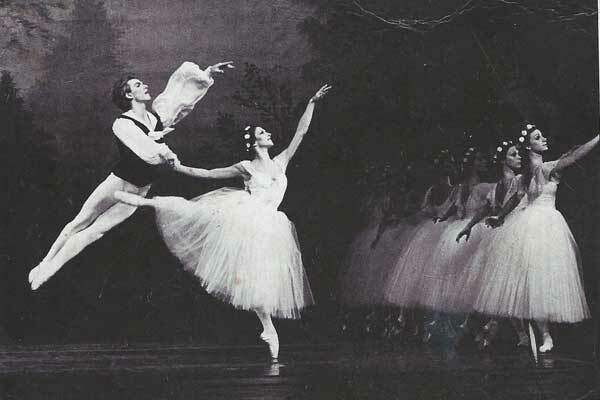 The School specialised in classical ballet as well as offered modern and contemporary dance styles. 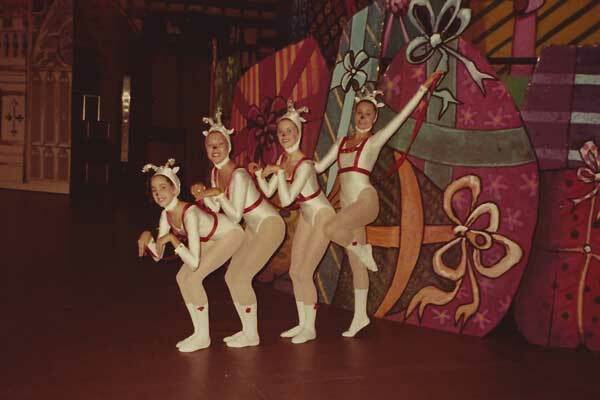 Joy became a RAD Children Examiner and a vocational examiner. 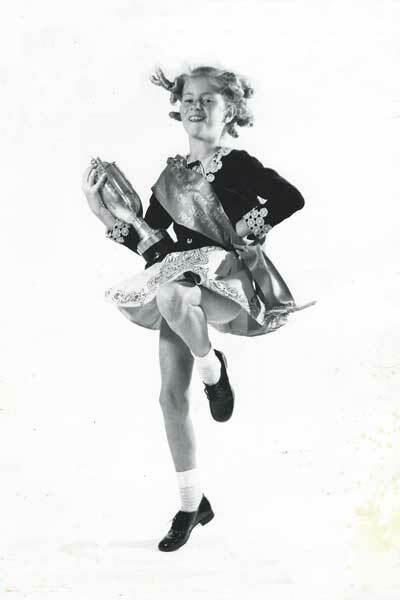 The Ransley Ballet and Dance Centre achieved great success with Irish Dancing, with the only Australian girl, Shirley's daughter Fiona Gaye Snowden, winning a World Irish Dance Championship and holding the record for twenty years. 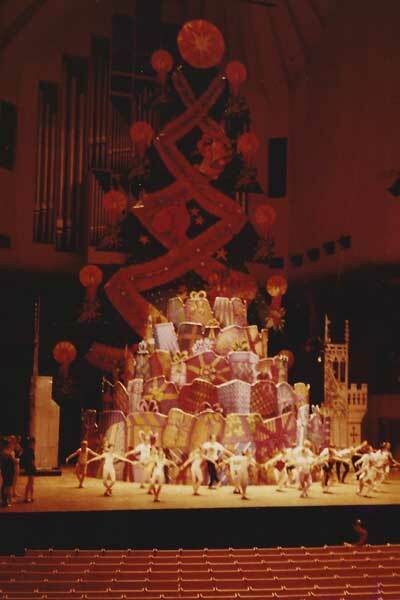 They were also awarded 2 "World Titles" for their spectacular "Figure Dancing". 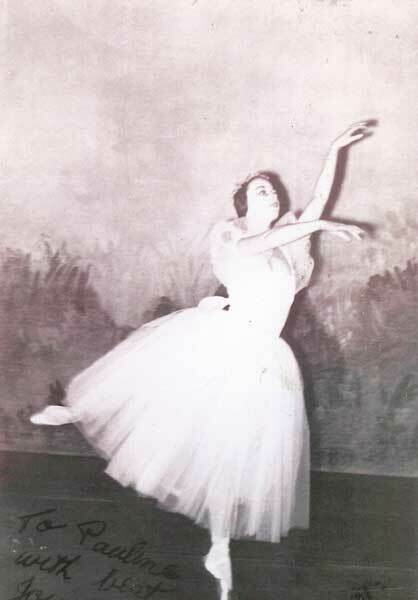 1982-83 had seen Ransley Ballet and Dance Centre relocating to the Gold Coast, devoting their time and expertise to ballet and theatre, following the traditions set by Kathleen Gorham, who played and important role in, and had a positive influence on the Ransley's approach to teaching.